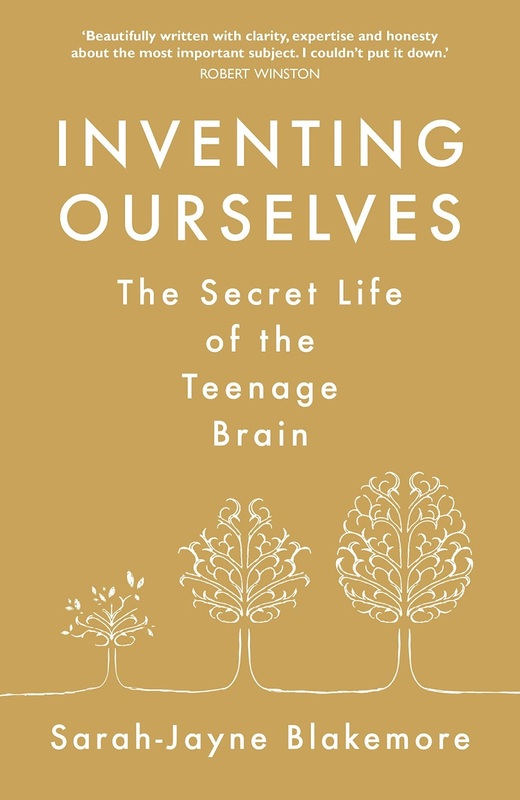 Notes from the Slushpile: Are teenagers - and their brains - different? I've heard this before because Wilf (16) made a point of telling me. This is really interesting, and feels very relevant to my daily dealings with a 13yo and 15yo - not to mention secondary school teaching as well!